Pink eye is one of the most common childhood illnesses. Also known as conjunctivitis, it can affect adults, as well. Pink eye is an inflammation of the thin clear tissue that lines the inside of the eyelid, as well as the white part of the eyeball. The inflammation caused by this condition makes blood vessels more visible and gives the eye a pink or reddish color. There are four main causes of pink eye: viruses, bacteria, allergens or irritants—like smog or swimming pool chlorine. 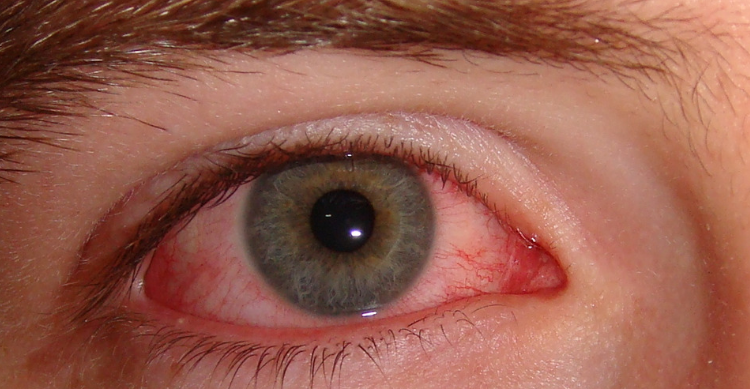 When a virus or bacteria causes pink eye, it is very contagious and can spread quickly. Early diagnosis and treatment can help limit its spread. However, if it is the result of an irritant or allergens, there is no concern about spreading. Typically, pink eye is not serious but there are many times when it does require a doctor’s attention. The U.S. Centers for Disease Control and Prevention says a medical professional should evaluate pink eye when the infected person is an infant, has a weakened immune system or have symptoms that continue to worsen. To reduce the risk of getting pink eye make sure to wash your hands often with soap and warm water, as well as avoid touching your eyes or sharing anything like makeup, contact lenses, or eyeglasses. In addition, it is a good idea to throw away any eye cosmetics, such as mascara or eyeliner, if do you come down with pink eye.